October 8, 2018, St. John’s, NL – WaterWerks Communications, a St. John’s based marketing and communications company, is proud to announce that they are the recipients of four W3 Awards this year, one gold honour and three silvers. “It is an honour to be recognized by W3. We are so incredibly proud of our team. Their strategic minds, creative souls, and boundless energy make all this possible,” says Roxanne Morrissey, Partner at WaterWerks Communications. 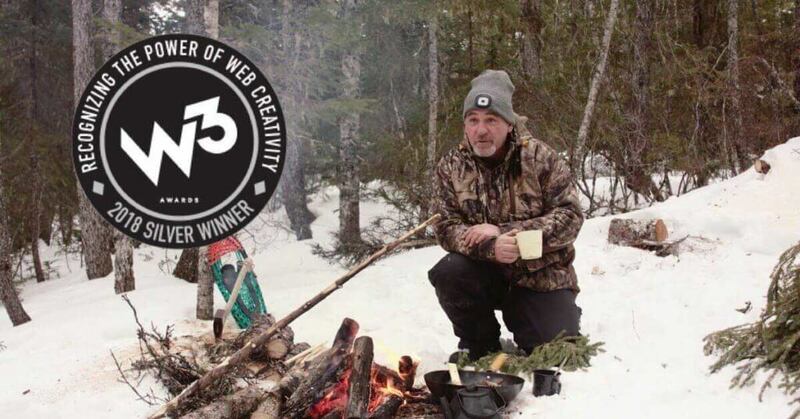 The awards – now in their 13th year – celebrate digital excellence by honoring outstanding websites, web marketing, video, mobile sites/apps & social content created by some of the best interactive agencies, designers, and creators worldwide. 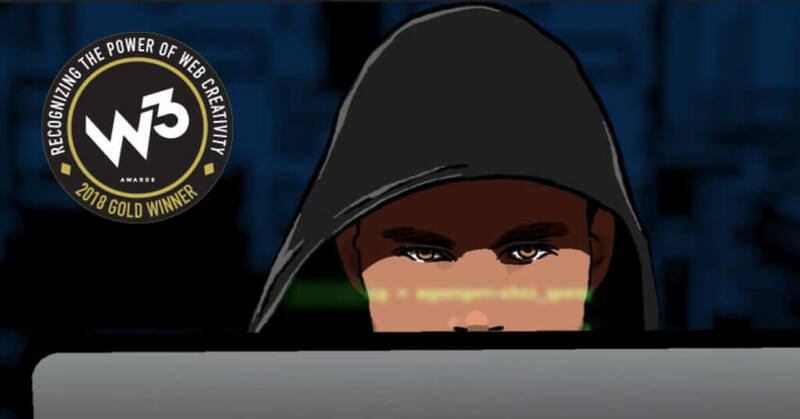 WaterWerks took home the gold award for “Ethical Hacker,” a video for national client, Let’s Talk Science. 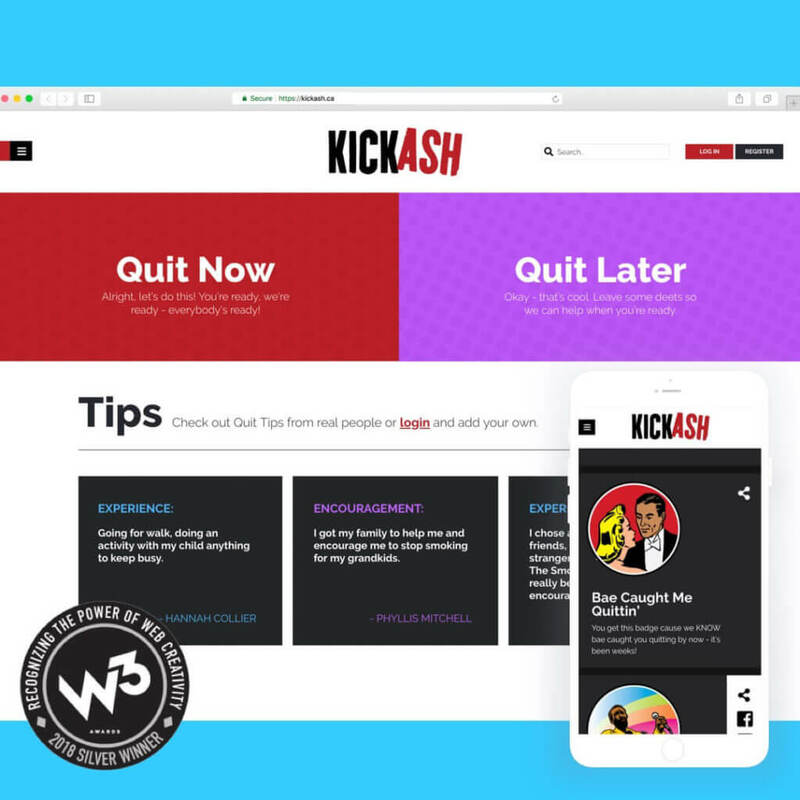 The agency also received three silver awards, one for a wellness video campaign for Qalipu First Nation, and two more for KickAsh.ca, a stop smoking tool from NL Smokers Helpline. Full details of the awards and links to the work are below. “The past few years have seen rapid evolution for our agency,” says Creative Director, Julie Curtis. The W3 Awards are sanctioned and judged by the Academy of Interactive and Visual Arts, an invitation-only body consisting of top-tier professionals from a “Who’s Who” of acclaimed media, advertising, and marketing firms. Please visit www.aiva.org for a full member list and additional information.